Apple has been accused of many things over the years and the lack of innovative ideas has been one of the most glaring. 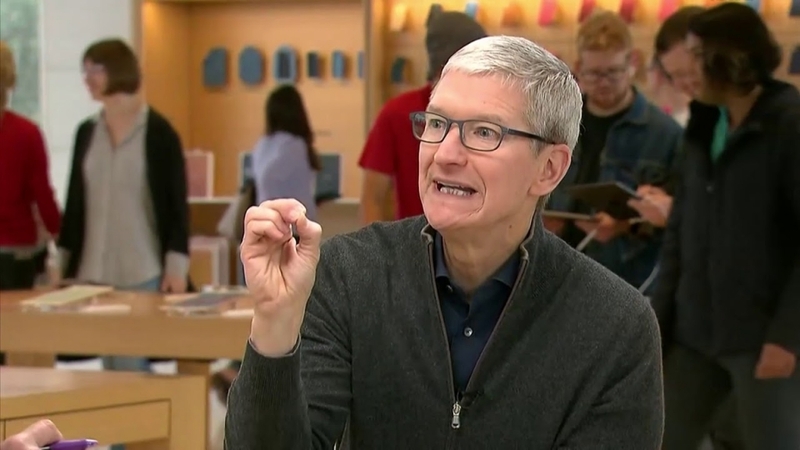 In the upcoming event involving the company’s products and services, CEO Tim Cook will take the stage and attempt to retain as much of his flock as possible. Will, he actually succeed or will he have nothing new to offer? As The Verge reports, the upcoming Monday Apple event will see the company’s CEO go on the Steve Jobs Theatre stage and showcase what they have to offer. There have been reports that a lot of the attention this time will be focused heavily on things like streamlining their streaming services. This basically means that Apple wants to make sure that users will find its subscription features less of a problem. Then there is the matter of the Cupertino firm potentially releasing a platform where users could get all of the news and current event information that they could possibly want with just one subscription. Apple will basically focus more on the software side of things if predictions turn out to be true. This makes sense since the last few days were all about hardware. Coming to the point about streaming services via Apple TV and more, it has been clear that the company has not made much headway in this regard. Stalled negotiations and issues with the technology itself have prevented the tech giant from becoming a serious contender in the crowded field. However, if it is to remain at the top of the industry, Apple has no choice but to dive deep into this market. As for the News app, there isn’t really much to discuss here, except that it will act much like Google News. The difference is that with just one paid account, users might be able to read articles and contents that are normally only accessible via a paywall.